embarrassing children – Let's Talk About It. Many of you have probably seen it this trend that is going around, parents that will dress up in crazy clothes and go sit at their child’s school if they are misbehaving. Parents that will spank their kids and post it on the internet because they were talking to a boy/girl. Parents that will do something humiliating to their child’s appearance because they were being vain etc, etc. Also along with this you will see lots of people who think it’s funny, laughing, commenting sharing and you will see the very few people who stand up and say that’s not ok and get attacked. The truth is that may be so however doing this can also LEAD to a life of crime and stupidity. 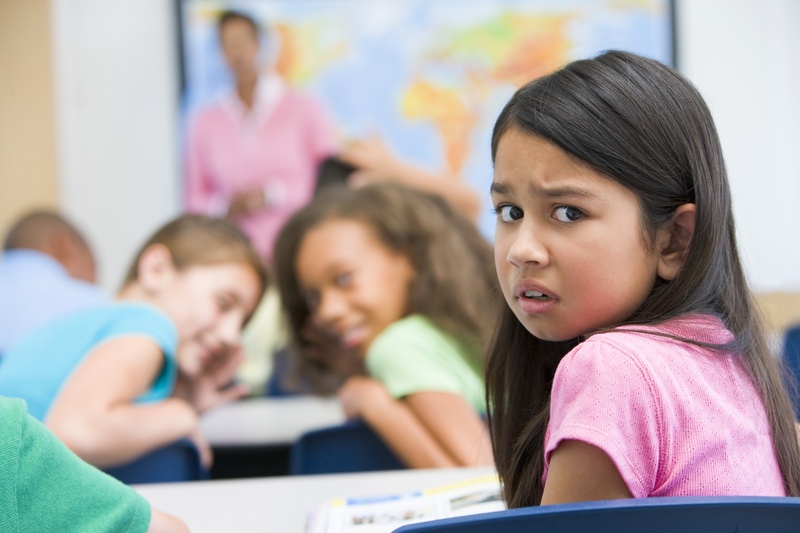 The bullying that they receive from their peers is something that can carry with them the rest of their life, I know from experience as someone who still suffers from anxiety from bullying. Also this kind of disciple can cause resentment and hatred towards the parent and it will be very difficult for you to guide them in the future. If your boss wanted you to improve on a report he/she asked you to do and his/her response was to post the report all over the office with red exes and notes about everything you did wrong, would that make you more productive at work? 1. Take some time as a parent to realize that often kids act up for any number of reason that just are not telling you, TALK TO YOUR KIDS. humiliation is a patch that may work for a little while but will resurface because the original issue was not properly addressed. 4. If it is them acting up and school set it up so they can talk to someone who is struggling in life now because they did not pay attention or dropped out of school. 6. I see dads try to protect their daughters by shamming them on the internet because they are talking to older boys/men, telling the world wide web that your daughter is having an issue with sexuality and is easily swayed by older man is not a good way to handle that issue!!. Showing heightened signs of sexuality at a young age can be because of a much greater issue and should be something that is discussed privately and in great depth.